- Formulated with natural extract of garlic. 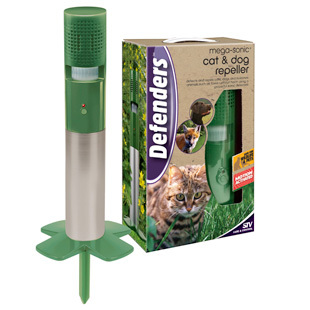 - Keeps animals well away from the treated areas. - It has a coverage of 150 square meters in yards and gardens. 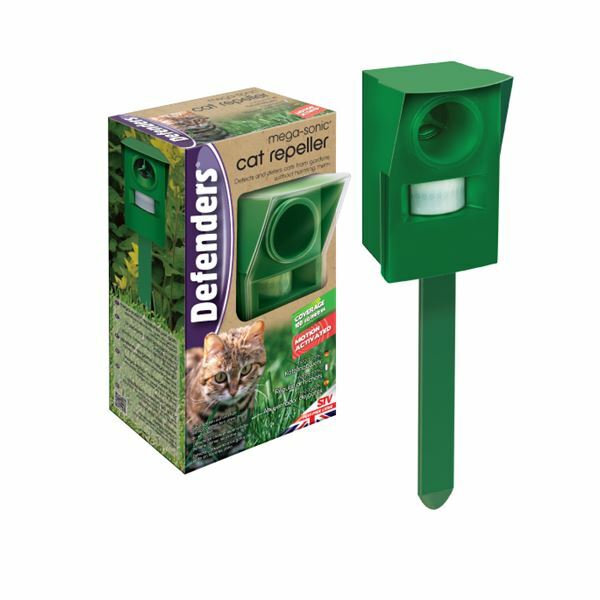 - Helps prevent cats fouling, digging or scratching. - It is advisable to repeat the treatment every 48 hours (or after rain). 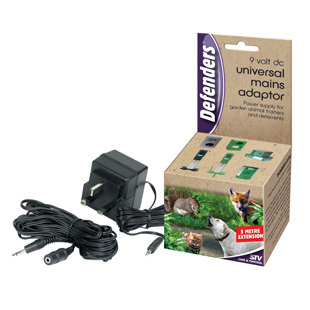 Twin speaker unit maximises dB output and coverage area to deter cats, dogs and foxes. Motion activated sensor detects animal movement and activates sonic output. Push button testing with LED activation. 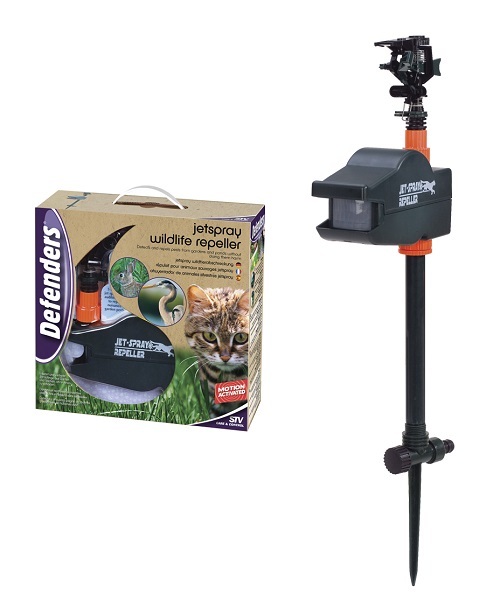 Easy set-up with ground anchor and adjustable stand height. The Ssscat is a harmless way to automatically deter dogs or cats away from unwanted areas. Keep you dog out of rooms or away from the stairs or you cat away from work surfaces and plant pots. 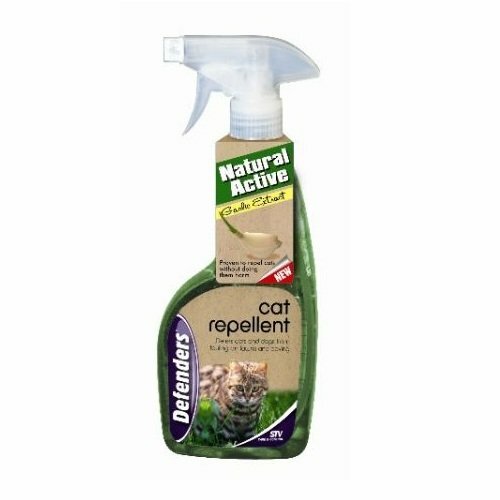 This Unscented Spray Refill can works with the ssscat? Spray Deterrent. Unscented and stainless, 80 ? 100 sprays between refills. Compatible with the ssscat? Spray Deterrent.